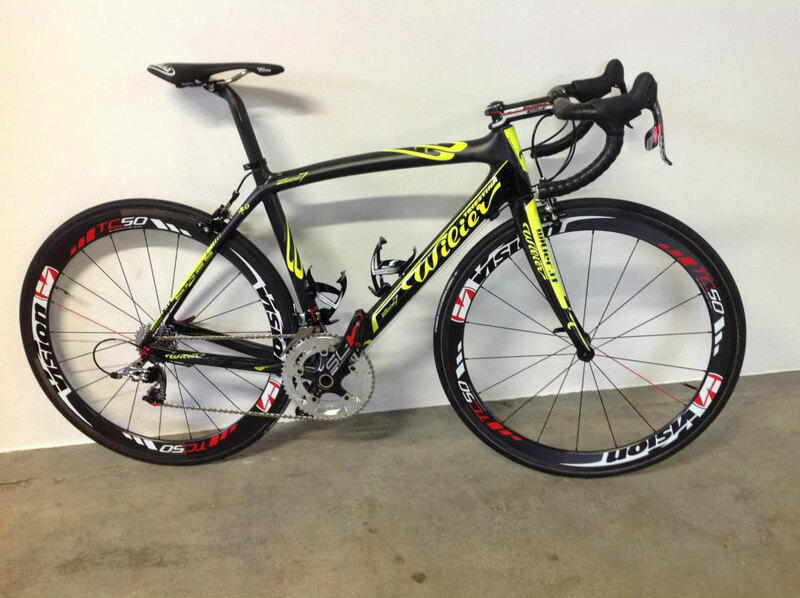 Team Colombia unveiled the new bikes they will ride in 2013 season. 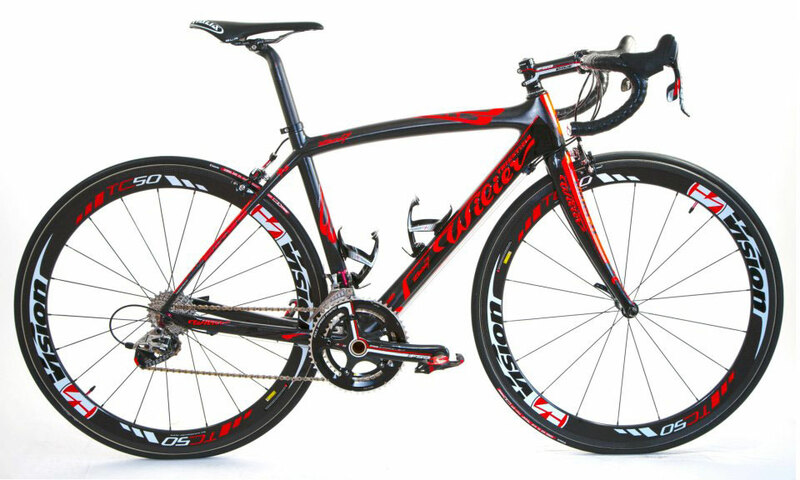 Italian bike manufacturer Wilier Triestina will equip the Escarabajos in 2013 with its top-range racing model: Wilier Triestina Zero7. Previously, it is announced that Wilier Triestina would no longer be the bike supplier to Italian team Lampre, from the beginning of the 2013 season. The Italian bicycle manufacturer were supplying bikes to the team for 10 years. 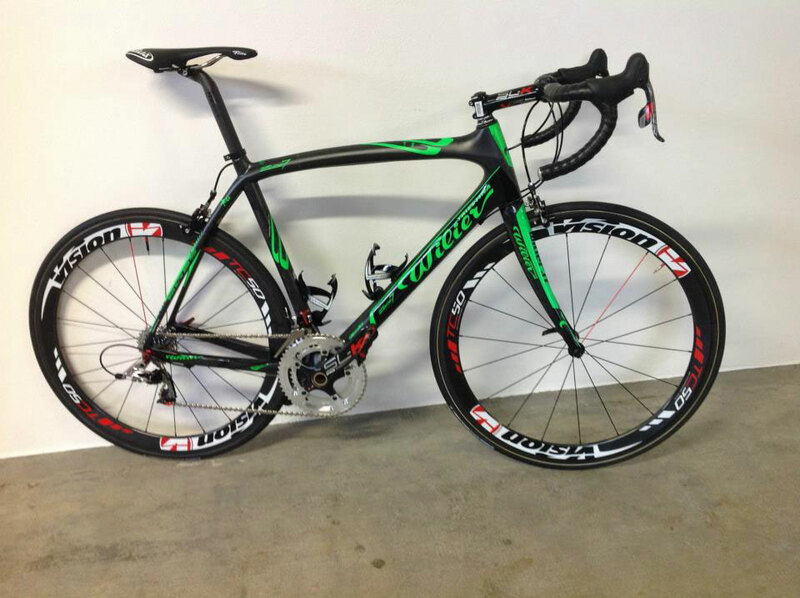 The Italian team will use Merida bikes in 2013 season. After team Lampre-ISD became Team Lampre-Merida and started using Merida bikes, Italian Team’s bicycle sponsor Wilier Triestina started supporting Team Colombia. Team Colombia announced that Wilier Triestina “boasts an impressive list of achievements in professional cycling, and chose to partner with the ambitious Colombian project providing a really Inspired by Climbing bike”. “The stand-out characteristic of Zero7 is its impressive lightness: with less than 799 grams of weight, Zero7 is the lightest frame ever manufactured by Wilier. Nevertheless, the new frame supplied to the Escarabajos in four different colors (Orange, Yellow Fluo, Red/Black e Green Fluo) does not agree to compromise: the oversize BB386EVO bottom bracket, developed with FSA, is so stiff to avoid any waste of force during the pedaling action, providing an unprecedented stiffness to the whole frame. 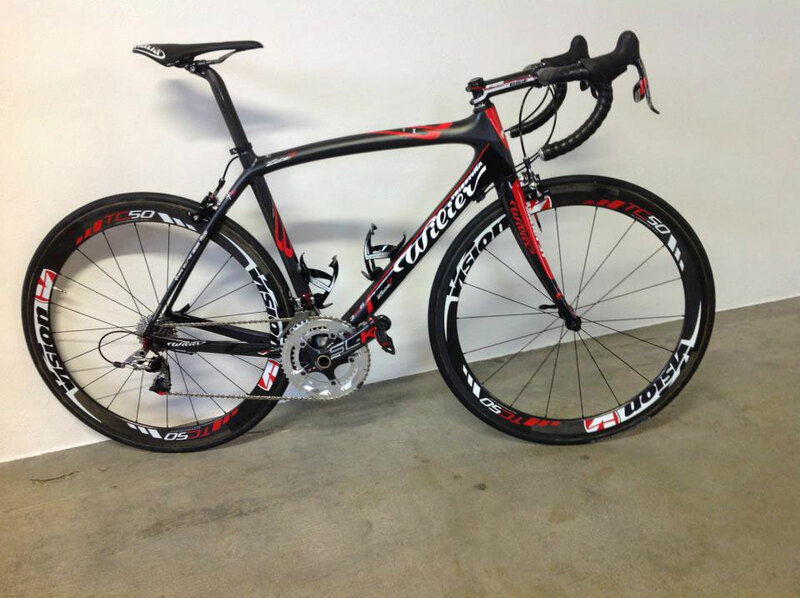 Wilier is based in Rossano Veneto, Italy. The brand founded in 1906 as Wilier and became Wilier Triestina in 1945. Led to celebrity after the Second World War by champions like Fiorenzo Magni, in 1969 the company was acquired by the Gastaldello family, that lived up to the winning tradition through the cooperation with other important cycling teams and champions, including Marco Pantani. Escarabajos means “beetles” in Spanish.